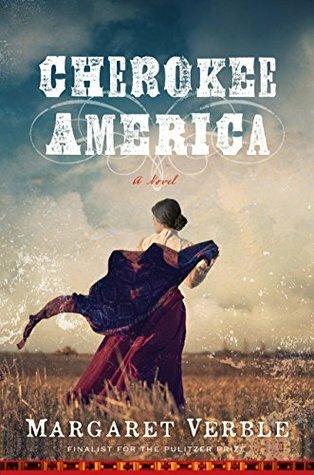 Cherokee America vividly, and often with humor, explores the bonds—of blood and place, of buried histories and half-told tales, of past grief and present injury—that connect a colorful, eclectic cast of characters, anchored by the clever, determined, and unforgettable Check (summary from Goodreads). 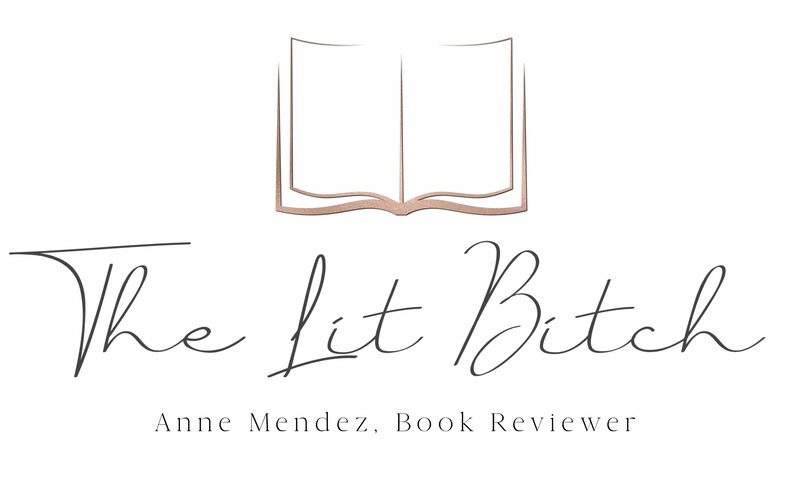 Free review copy provided by publisher, Houghton Mifflin Harcourt, in part of the Historical Fiction Virtual Book Tour in exchange for an honest review. All opinions are my own and in no way influenced.